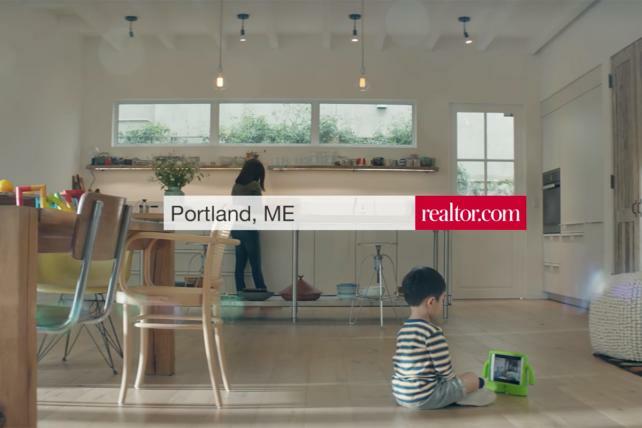 Realtor.com has selected independent media agency Crossmedia as its digital media agency of record as it ups its digital media investment. Clients do not care about the logos on the business cards of their agencies as long as they are the best and they work together. This is why Sir Martin Sorrell of WPP is right when he says: "The best solution that I think the clients want is the best people working on their business." Here's where he is wrong. Adweek salutes the 2017 class of Media All-Stars honoring the top agency executives who are boldly reimagining the media buying landscape. 2017 Digiday Work Life Award Winners! Crossmedia wins "Most Passionate Employees"
Six massive companies place 90% of the media in the world. Crossmedia is the alternative. We are a fully transparent, independent, international communications planning and full service media agency. Born in the digital era, we set out to create a future-forward media agency built for now and tomorrow. We are not like the legacy media agencies (big or small). Their billings, back-office deals and buying dictate their operation. At Crossmedia, culture, collaboration and our clients are the fabric of our ethos. We believe media is anything (or anything is media). Crossmedia focuses on what media agencies should do: create innovative, participatory connections between brands and people, regardless of channel or budget. Our teams are structured to mirror the way consumers interact with media – fluid, flexible, and channel-neutral. We’re not specialists forced together. Rather, we’re cross-trained individuals who manage analytics, insights, planning, execution, and measurement across all channels. Our highly collaborative spirit is one that attracts the best creative agency partners and the most forward thinking clients. The confluence of buying automation, media proliferation and audience fragmentation has created chaos in our industry. But it has also leveled the playing field for clients and buyers. We believe data and analytics is now the lifeblood of media, and we think every client deserves the right to analyze and process data in near real time to better inform planning, to infuse the “thinking” side of media so we can be as scientific and creative as possible. We include our analytics function as an integrated offering to our overall services vs. a standalone practice that rarely integrates with the media account teams. Finally, Crossmedia may be the only media agency on the planet that promises 100% transparency. No kickbacks, no double dipping in programmatic buying, and no “proprietary” tools white-labeled from off-the-shelf products. What you see is what you get. We make money the old fashioned way – we earn it.